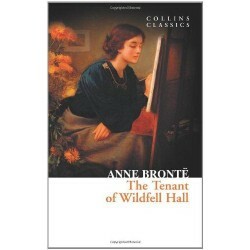 Author: Anne Bronte When Helen flees from her alcoholic husband in order to protect her son, .. 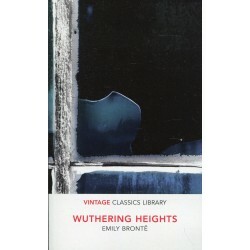 Author: Emily Bronte Wuthering Heights is the story of two families both joined and riven by ..
Anne Bronte's debut novel tells the story of Agnes Grey, a young woman who is determined to seek work as a governess after her family becomes impoverished. 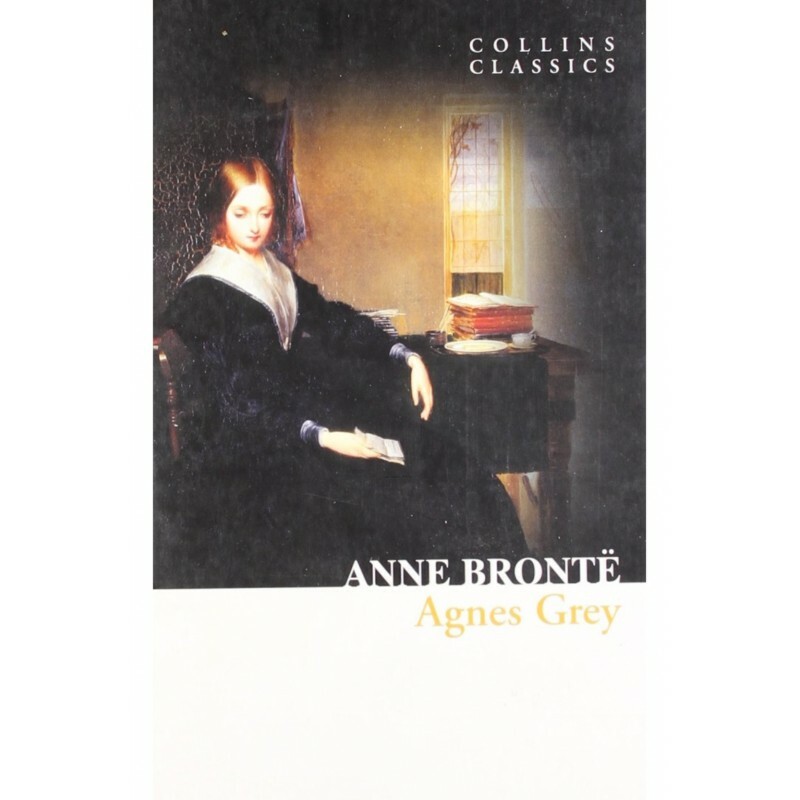 Drawing upon her own experiences as a governess, Anne describes the isolation, insensitivity and occasional harsh treatment bestowed on women in her position by their employers and through Agnes, demonstrates the resilience, integrity and survival of one woman in the face of upper class snobbery and changing social values.